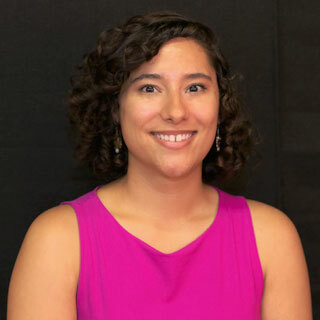 Angela Rueda joined the Virginia Holocaust Museum staff as the Assistant Curator in 2015. She received a BA in anthropology from the College of William and Mary in 2012, and an MA in anthropology with a concentration in museum and heritage studies from the University of Denver in 2014. Her graduate research focused on the representation of racial and ethnic narratives in museums, and their potential for meaningful community impact and social change. Before joining the VHM staff, Angela worked as a Curatorial Intern at the National Museum of African American History and Culture in Washington D.C. Prior to that, she worked with the University of Denver Amache Research Project at the Amache Museum in Granada, Colorado, a community run museum that tells the story of Japanese Internment in southern Colorado. These positions fostered an interest in working in museums that preserve and tell difficult historical narratives.